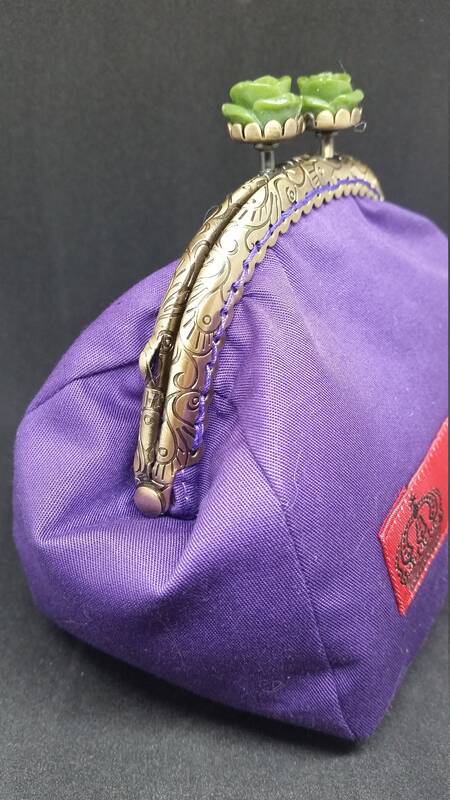 CP628. 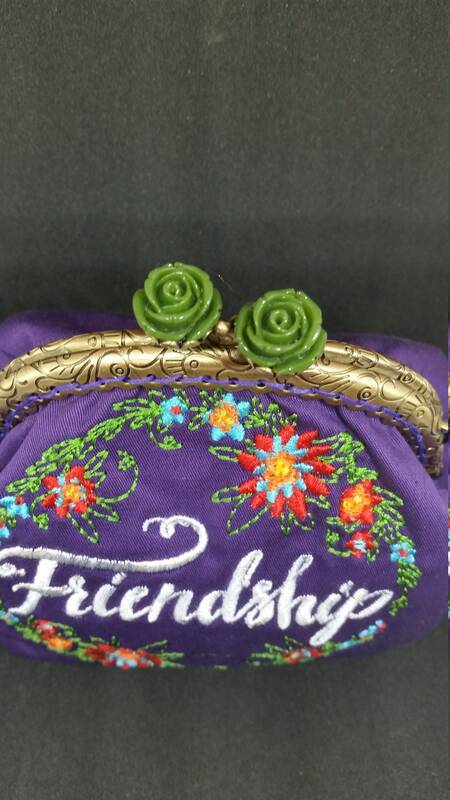 Friendship design coin purse. 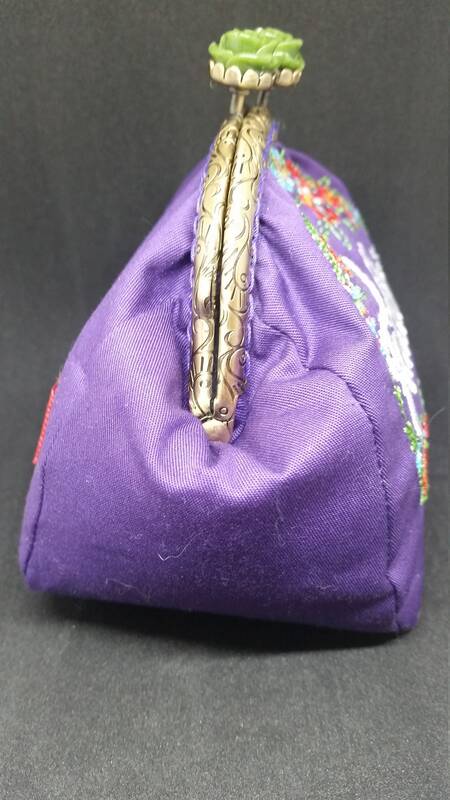 CP628. 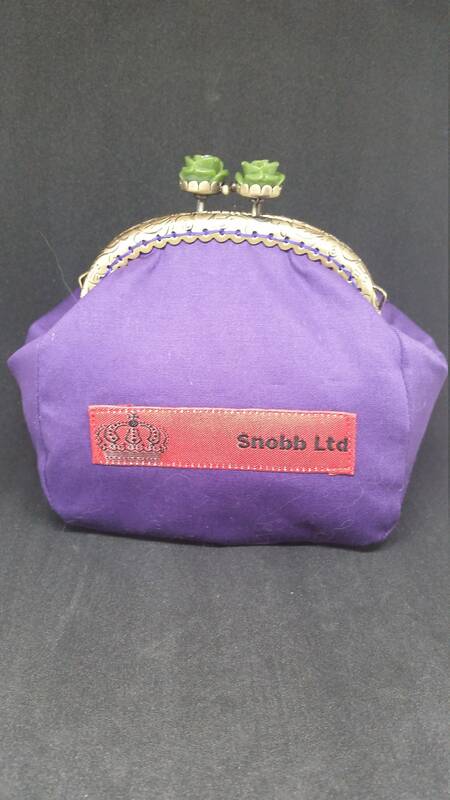 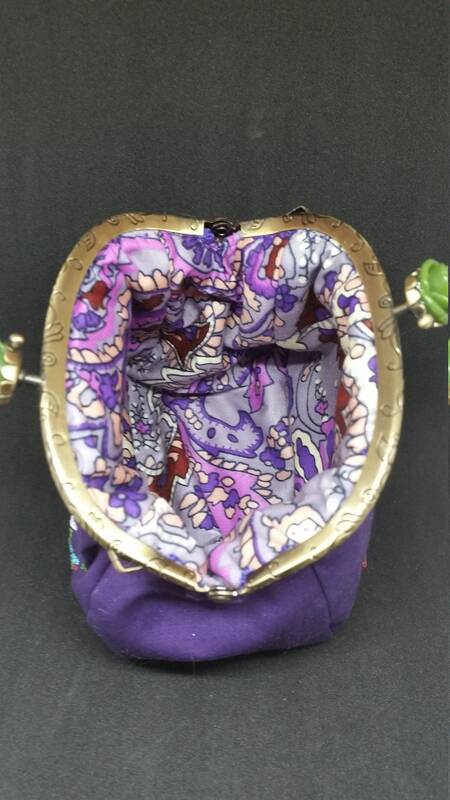 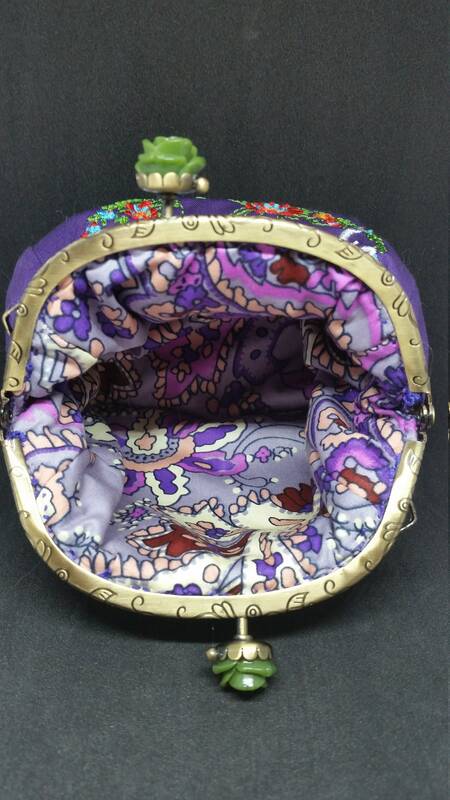 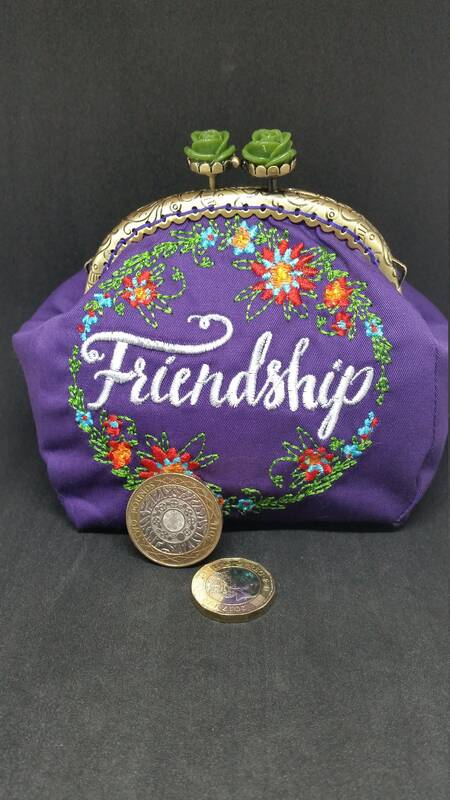 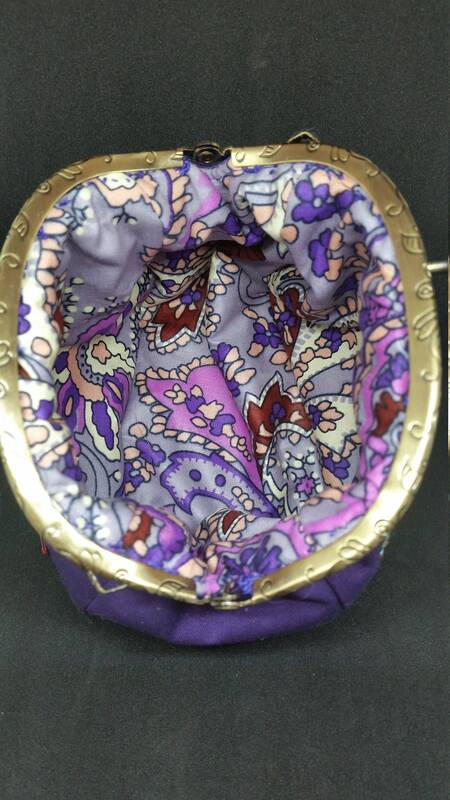 The friendship design coin purse.